Drugmaker Johnson & Johnson is shifting its focus from medical devices and diagnostic equipment to pharmaceuticals, a strategy that will give Merck and Pfizer a good amount of competition this year. Although legal troubles linger regarding the company’s vaginal mesh and faulty joint replacements, J&J witnessed growth in immunology and oncology drug sales in 2013, and recently entered the diabetes market. These successes are allowing the company to focus on growing these segments around the world as it tries to put behind the litigation baggage. But forgetting won’t be easy or painless. Bellwether trials for plaintiffs who claim they were injured by the transvaginal mesh devices are expected to begin this year. J&J is also expected to begin paying out billions for the hip devices that allegedly caused complications in thousands of patients. 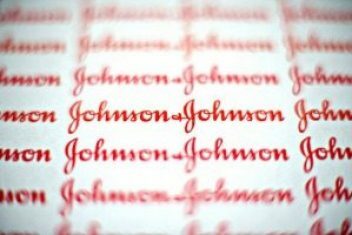 Johnson & Johnson is encouraged by the 15 percent global sales growth of immunology drugs like Remicade and biologic medications Simponi and Stelara. The company is paying close attention to the medications’ growth potential in foreign markets. Global sales of oncology medications also saw increases that are promising for J&J. Cancer drug Zytiga, which treats prostate cancer, and Velcade experienced impressive jumps. Velcade, J&J’s biggest cancer medication, generated more than $1.5 billion in 2012. Sales grew nearly 14 percent in the first none months of 2013. Final figures for 2013 are also expected to show increases. J&J is poised to see continued growth with Velcade until 2017, when it loses patent protection. J&J also acquired Aragon Pharmaceuticals, which will give it access to Aragon’s upcoming prostate cancer drug ARN-509, which is in Phase II development. The acquisition is perceived to be a strategic move that could offset the loss of Zytiga’s patent exclusivity in 2016. The drugmaker could also see significant benefits from its Type 2 diabetes drug Invokana, which hit the market in April. The drug is Johnson & Johnson’s first foray into diabetes treatment, and was approved in 2013. It is expected to strongly compete with medications in its class, like Januvia, a best-seller for Merck. 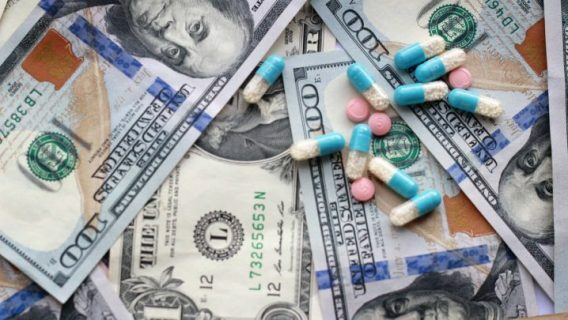 Januvia has grossed over $4 billion in sales for Merck, but has recently seen a slight slide in prescriptions following Invokana’s introduction. Januvia has also faced lawsuits due to health concerns from its side effects and subsequent lawsuits. Plaintiffs have linked their use of Januvia with developing pancreatic cancer. 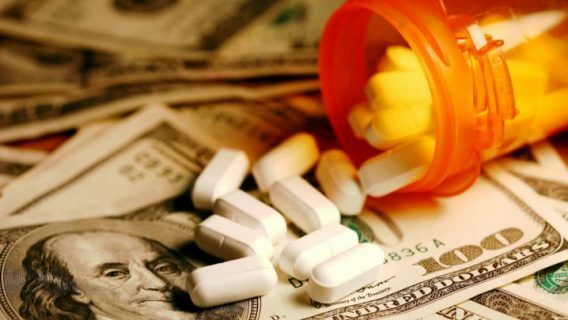 The drugmaker’s legal troubles cost it nearly $5 billion dollars in settlements. In November, J&J agreed to pay out $2.5 billion to nearly 8,000 people who suffered complications from hip replacement devices made by its DePuy Orthopaedics subsidiary. Those plaintiffs say they suffered serious complications, and required subsequent hip transplants after the DePuy ASR devices failed or caused tissue damage when metal particles seeped into their blood stream. Also in November, J&J agreed to pay $2.2 billion to settle charges by the U.S. Department of Justice for falsely marketing schizophrenia drug Risperdal, antipsychotic drug Invega and heart medication Natrecor. J&J also was accused of hiding possible side effects from people who used those drugs. It’s unclear if J&J will settle more of those cases in the future. In December, plaintiffs accused J&J’s Ethicon unit of losing or destroying thousands of pieces of evidence in federal cases involving vaginal mesh litigation ahead of the trials set to start this year. 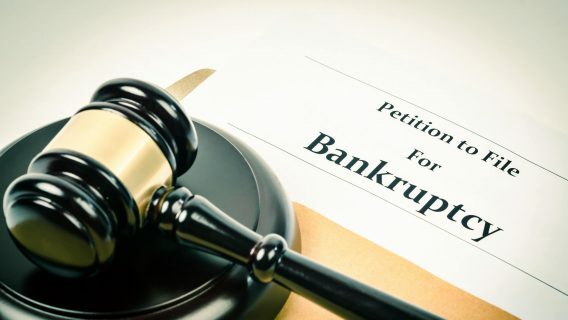 More than 11,000 lawsuits were filed against the company by women who say they suffered serious complications from the products that are meant to support abdominal organs and treat urinary incontinence. J&J and Ethicon could be facing possible sanctions as a result of these accusations. 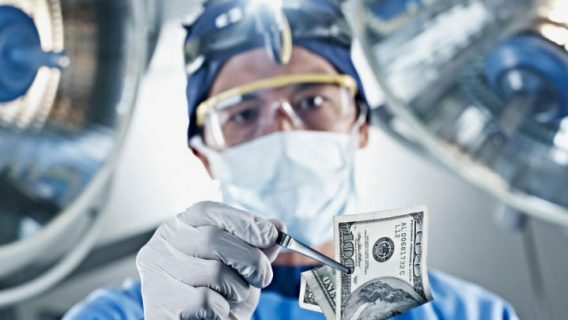 J&J is also looking to cut costs and jettison less profitable businesses as changes to healthcare around the world affect the company’s bottom line. It’s been reported that J&J is looking to sell its Ortho Clinical Diagnostics subsidiary company. Reuters is reporting that private equity firm Carlyle Group LP is close to making a $4 billion agreement to acquire the unit which makes blood screening equipment and blood tests that can identify blood type and screen for viruses such as HIV and hepatitis C.
The details of that deal have only been rumored so far- but it’s expected to be reached any day now or in the reasonably near future.